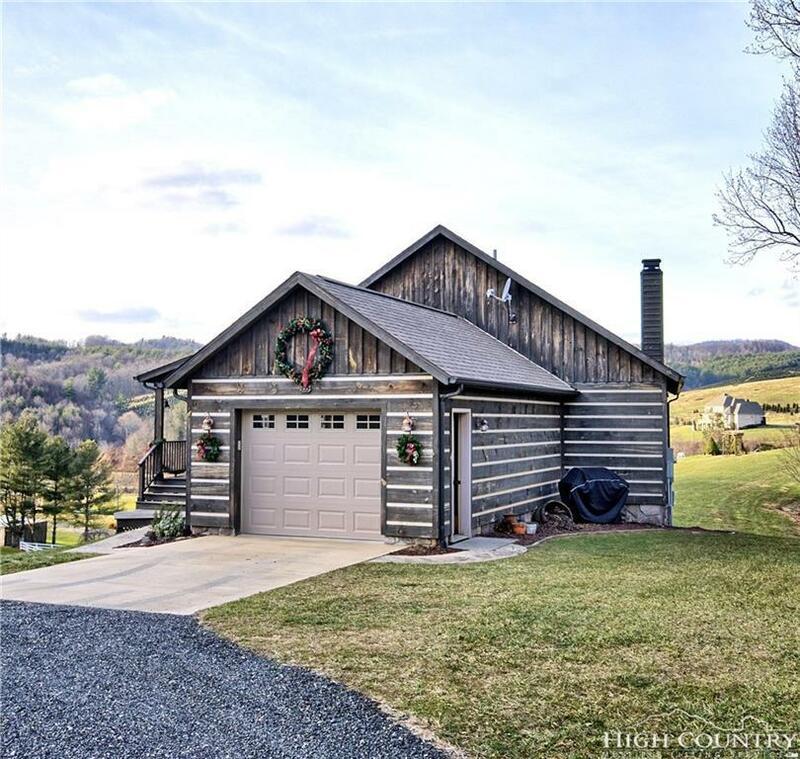 Gorgeous mountain farm with awesome views of the New River. 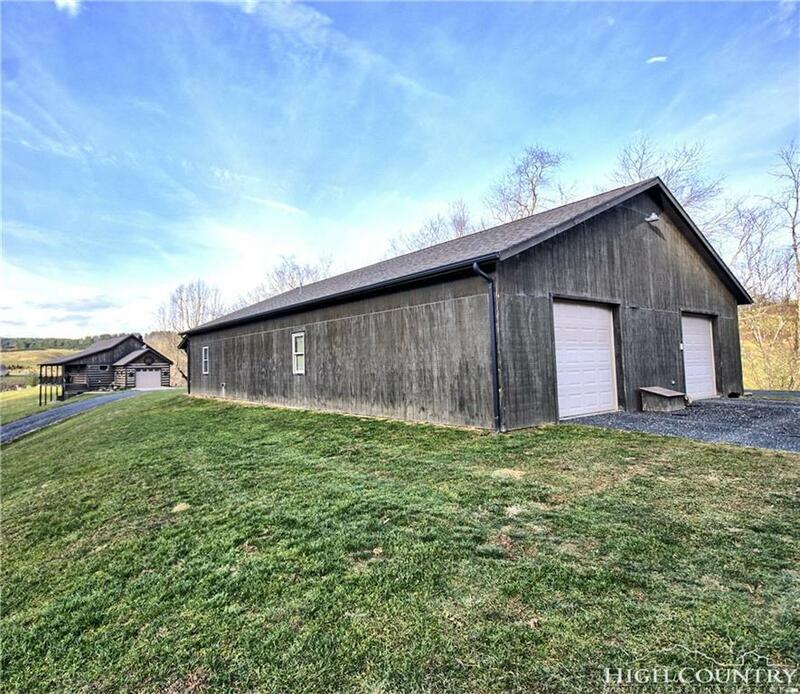 Spacious barn/workshop/building built in 2008 and a beautiful 2BR,2BA house built in 2010 on 6 acres of land with an additional outbuilding and numerous blueberry bushes and apple trees. Workshop was lived in while sellers built their dream home, the workshop has 1 bedroom and 1 bath that could easily be rental property or Air B&B. Workshop is large enough for an additional residence! Sheetrock walls, flooring and cabinetry comes equipped in the barn. 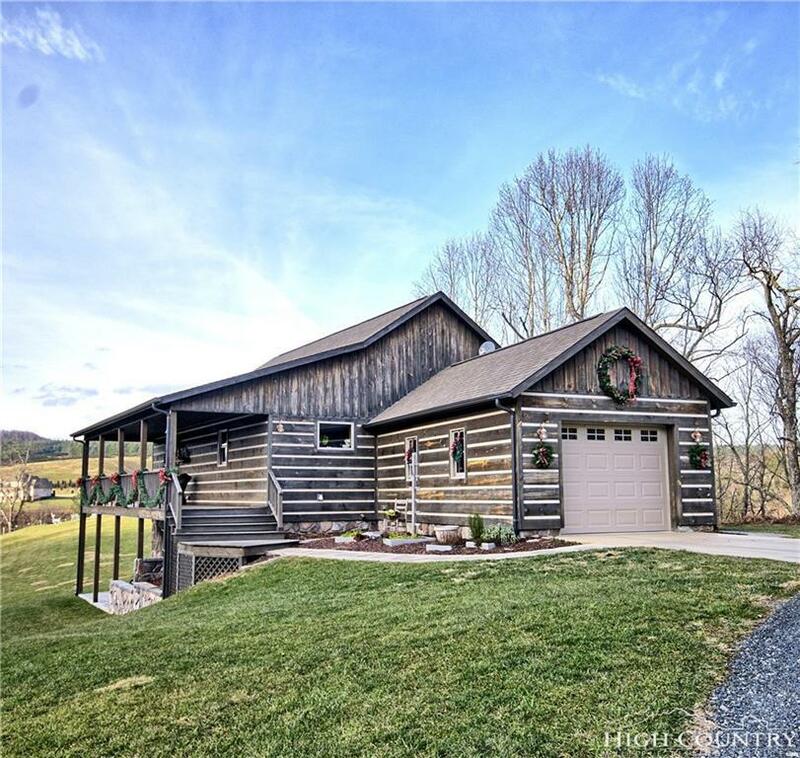 This home is a must see if you are looking for mountain property like no other. The main floor features a large room very open floor plan to include a custom kitchen with custom cabinetry, living room with wood burning fireplace and dining room. Master bedroom and bath also on the main floor. Home features all wood floors upstairs. Lower level has additional family room with pellet stove, bedroom and bath with additional storage space. 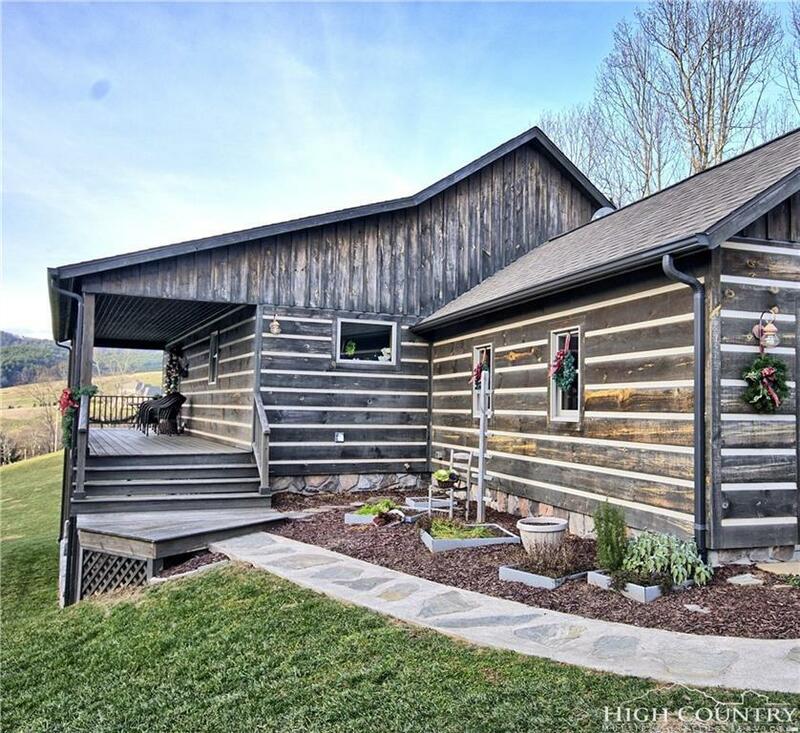 Step right out on the porch into your own private hot tub including gorgeous mountain views and complete privacy. The six acres is very private and includes your own goldfish pond. The house offers Geo-Thermal heating that is very affordable.